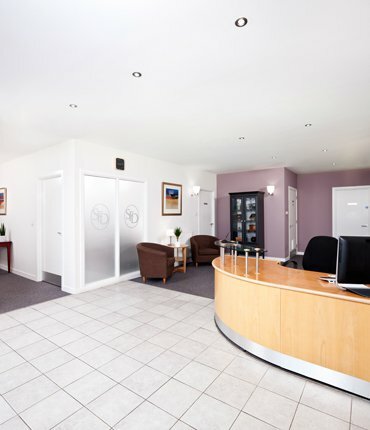 A caring funeral home that serves bereaved families in Corstorphine and Sighthill, West Edinburgh. Very professional service with very approachable friendly staff. Candice especially exceeded our expectations. Would highly recommend. 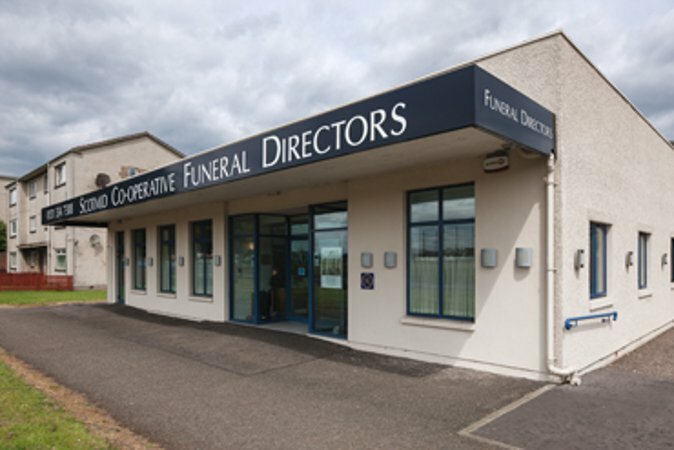 This funeral home, Forrester Park, is proud to be a part of Scotland’s largest independent co-operative, with a rich history spanning over 150 years. Scotmid is proud to be at the heart of the local communities it serves, with its Forrester Park office located in the west of Edinburgh. Close to Sighthill and Corstorphine in the West of Edinburgh, with public transport links close by, an on-site car park which includes a designated disabled vehicle space. It’s been been carrying out funerals since 1927 with funeral homes across Edinburgh – and beyond. They can be contacted whenever they are needed day or night. Call now for funeral care and support. We asked for a simply service. We need guidance. they listened well, guided us through. Provided expert advice. They added personal touches everything went really well and our friends and family were all impressed. Our experience of the service provided by Scotmid Funerals during our recent bereavement was absolutely first class. From our initial meeting with Susan McGlame through to the funeral itself was outstanding in the professionalism they showed during this very sad time. We would have no hesitation in recommending their services. They made everything so easy to organise. The staff were really nice and friendly. On the day everything was lovely. All in all the service provided was really caring and supportive making it a lot easier for us as a family to cope with. Thank you. They have taken care of every detail we have not had to worry about a thing would 100% recommend. The service was excellent. All the staff were so caring and thoughtful throughout. Couldn't have wished for better service. Every little detail considered. Nothing too much. Scotmid dealt with our funeral quietly but efficiently, nothing was a problem to them. I would recommend them to anyone. Once again, Phil Bryan, Susan McGlame and the team did our family proud. Attention paid to every detail and went the extra mile to fulfil a couple of requests. A beautiful experience throughout a very difficult time. Kindest regards. At such a devastating time Susan made the planning of the funeral an easier process than we imagined it would be and filled us with confidence that our family member was well looked after and that it was obviously really important to her that everything went smoothly for us. Iain and his team performed their duties on the day with respect and dignity and again made sure we were well looked after. I would definitely recommend their services. I could not ask for a better service than from this company, Candice and Philip are lovely caring people who made the journey for my brother so special that myself and my family were delighted with at this sad time. Scotmid funerals were absolutely fantastic and for us made a very difficult time so much easier. Everything they could handle for us they did, even things I was sure I would have to arrange myself. Handling certain parts yourself might save you a little money but overall I was glad to have the wonderful team at Scotmid arrange on my behalf and then only have to worry about setting the one bill at the end. A special thanks to Susan for all her work planning the day and guiding us through arrangements, to Phillip for his compassion and help through the day itself and to everyone else involved in making a difficult day much better than I anticipated. Great bunch of folk that I would happily recommend to anyone. Thanks again Scotmid team! The 5 stars says it all. Can't thank Scotmid Funerals enough for the excellent service provided for my wife . True professional care and organization. Thank You . James Young. 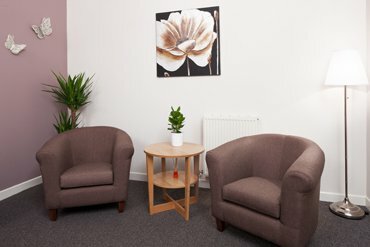 Was very pleased with the service received very professional but caring at the same time Susan was really nice and easy to talk too,and because I had never had to arrange a funeral before she was very helpful and nothing was a bother even though they were very busy and it was at the festive season. My family and I greatly appreciated the sympathetic care and attention provided to us by the whole team at Broomhouse Road. In particular Susan McGlame for her handling of the initial administration and then most importantly your director(forgotten name) on the day for ensuring we had the service celebrating my wife's life which is exactly what we wanted. Many thanks to all. Extremely happy with their service and in particular, the celebrant. Everyone was really friendly and helpful. Also pointed us in the right direction. Really appreciated. Scotmid Funerals, Forrester Park will provide you with a free obituary as part of their service.